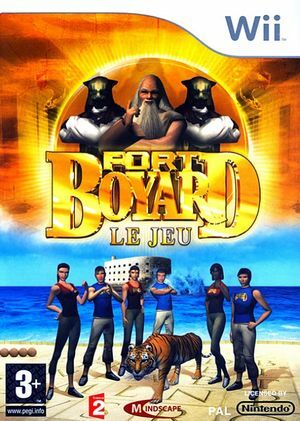 Fort Boyard takes it's main principles of the famous TV show. Through twenty events directly from the game, make your way in the Fort, answer the riddles of Father Fouras and go to the treasure room to collect a maximum of money. With a team of six candidates, use ingenuity, strength and agility to recover the precious keys and challenge the Masters of Time. The graph below charts the compatibility with Fort Boyard since Dolphin's 2.0 release, listing revisions only where a compatibility change occurred. This page was last edited on 2 February 2018, at 11:21.